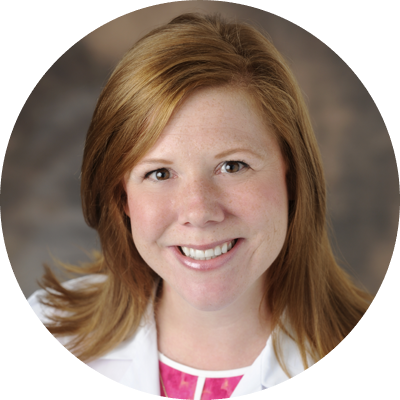 Dr. Gries joins the AdventHealth Transplant Institute, formerly Florida Hospital Transplant Institute, from University of Pittsburgh School of Medicine, where she served as Assistant Professor of Medicine and Immunology. Cynthia Gries, MD received her medical degree from the University of Chicago Pritzker School of Medicine. She completed her Internal Medicine residency at Johns Hopkins Hospital and her Pulmonary and Critical Care Medicine fellowship at The University of Washington. Dr. Gries also received her Masters of Epidemiology from the School of Public Health at the University of Washington.